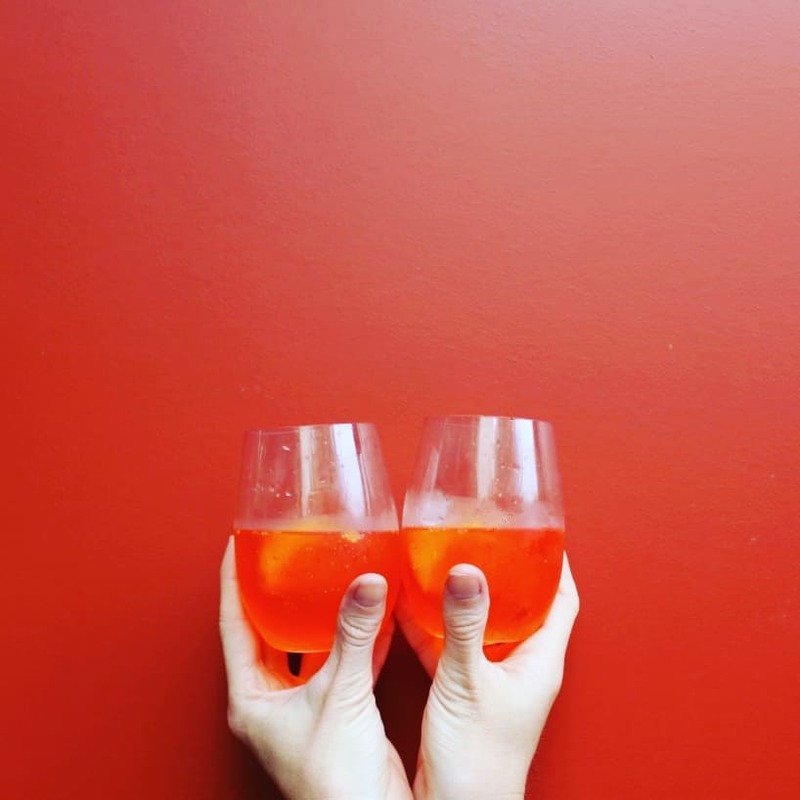 With Australia's thriving entertainment and event scene and society's increasing appetite for environmental innovation, it makes sense to implement a fun and simple system that reduces waste at the source without negatively affecting the operations of an event. We rarely go a day without coming into contact with or using some sort of plastic as it's the workhorse material of the modern consumer economy; combining unrivalled functional properties with low cost. While delivering many benefits, the current plastics economy has important drawbacks that are becoming increasingly apparent. In many of its current applications, plastic is almost exclusively single-use which means the additional value that could be gained from reuse or recycling into additional products is lost. Producing a reusable product means reducing the financial and environmental costs of additional production, and recovering resources for recycling allows embodied energy and natural resources to be recaptured for further use again. Both are far less depleting to the environment than the traditional, linear process of mass produced, single-use products and sending them to landfill and then replacing them with something new made from freshly harvested resources. not just a plastic cup. Reusable products are part of the revolution of changing behaviour and bettercup solutions can support this. Our cups minimise unnecessary waste at the source, support changes in environmental thinking and behaviour through the education of reuse and at the end of their life cycle when they are too damaged to be used, be recycled into other worthwhile creations such as wheelie bins and flower pots. 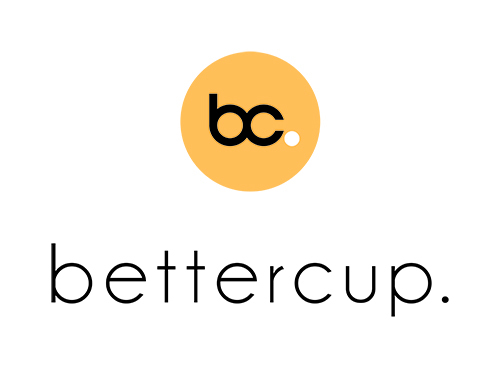 Through the use of our reusable products and reusable systems, we propose holistic waste management solutions and by offering hire and purchase options, bettercup is dedicated to collaborating with event organisers of all shapes and sizes to find a solution that meets their requirements and helps the environment in the process. If you’re looking for an eco cup, music festival cup, reusable promotional cup or just something other than the usual plastic cup - think bettercup for a better reusable solution.